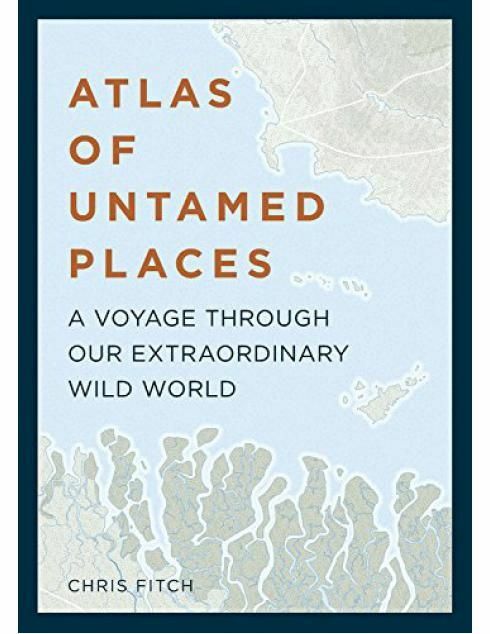 Atlas of Untamed Places is an intrepid journey through nature's most unusual, wild, feral, and extraordinary places. 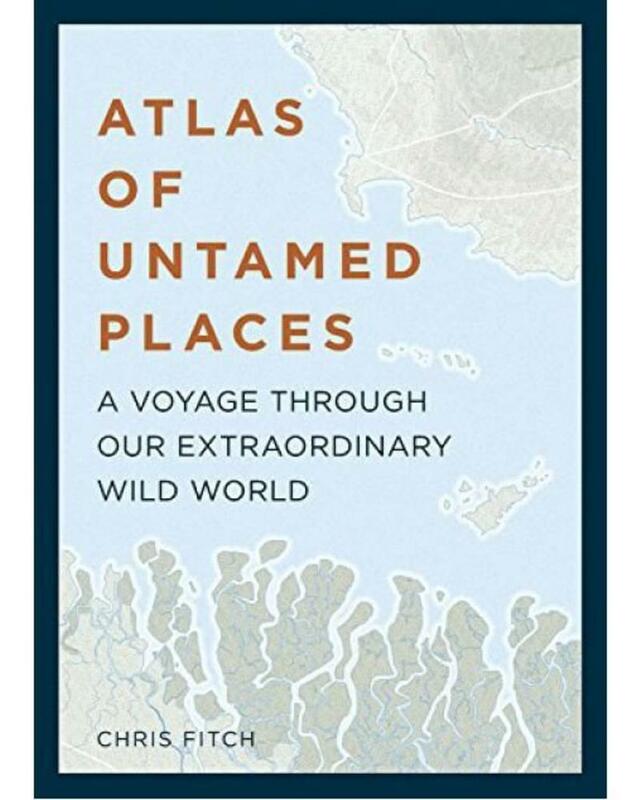 Readers will discover everything from ancient, protected zones, to the inhabitable and unimaginable. Incredible photography presents new wildernesses being carved out by rivers and quakes, as well as and man-made wilds like Chernobyl which, after being barren for years, has developed into a growing natural habitat, free from human intervention.